Liam Neeson and his real-life son, rising actor Micheál Richardson (Vox Lux), are newly attached to star in Dunkirk actor James D’Arcy’s directorial debut Made In Italy. Neeson will play Robert, a bohemian London artist who returns to Italy with his estranged son played by Richardson, to make a quick sale of the house they inherited from his late wife. The film is due to commence production April 2019 in Italy. HanWay Films is selling at the AFM. Script comes from D’Arcy. The film was developed by London based CrossDay productions, and is produced by film and TV veteran Pippa Cross (Chalet Girl) and Sam Tipper-Hale (Starfish), with co-producer Nicola Serra for Italian production entity Palomar (The Happy Prince), and HanWay’s MD Gabrielle Stewart and CrossDay’s Janette Day as executive producers. Heads of department include cinematographer Mike Eley (The White Crow) and editor Chris Dickens (Slumdog Millionaire). Bill Nighy and Jack Lowden were previously attached to this one. 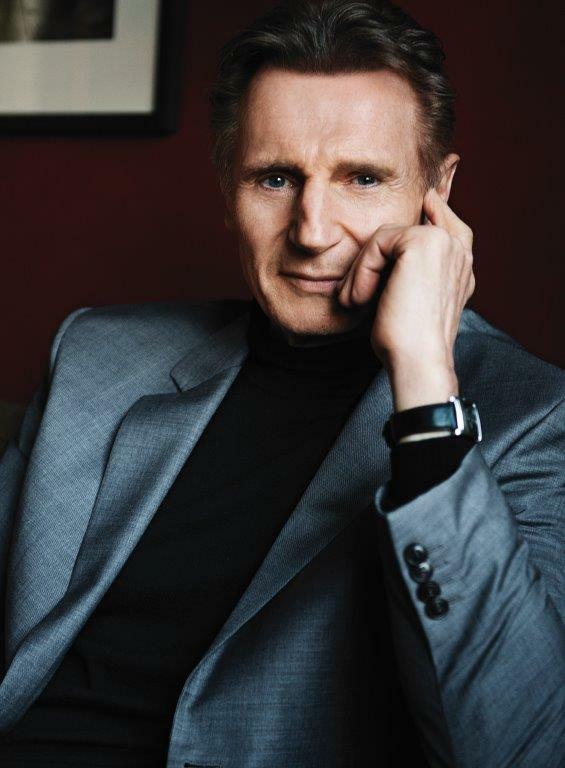 Neeson is represented by CAA and ARG Talent, Richardson by Gersh, and D’Arcy by Alex Irwin at Markham Froggatt and Irwin.